I believe getting together around the supper table is important for all families. Let me help you get there faster with my quick and easy, family-friendly recipes. Don’t let busy week nights get you down, you can still create a healthy and delicious supper from start to finish in 15 minutes. If you are newbie in the kitchen then you can expect them to take about 30 minutes, but most home cooks should be able to knock out these recipes in about 15 minutes. Getting around the supper table is important for families. 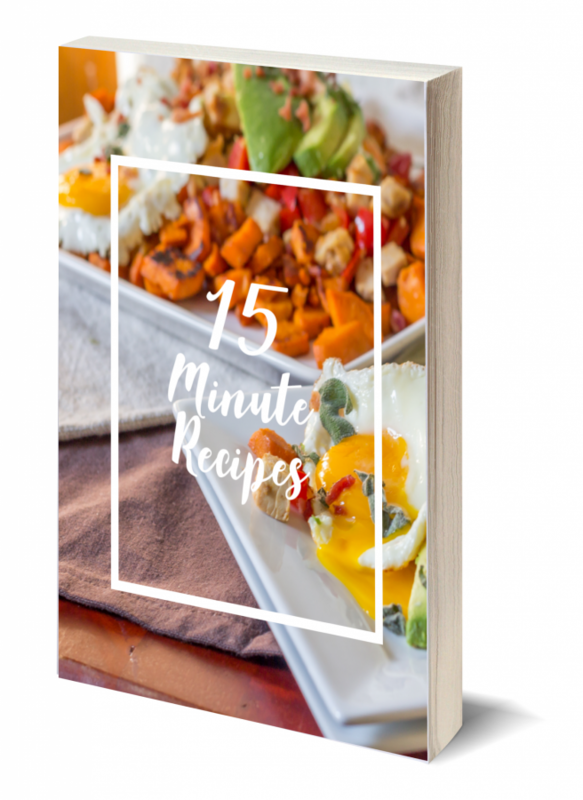 That’s why I created this eBook of my 15 favorite 15 Minute Suppers. 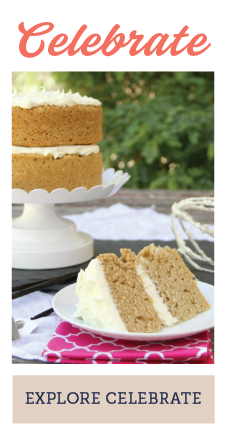 I’ve included my family’s all time favorite quick & easy recipes and also some fan favorites too. In less time than going through the drive thru you can have a hot, home cooked meal on the table that your whole family will love! Yes, these are all kid and family approved. 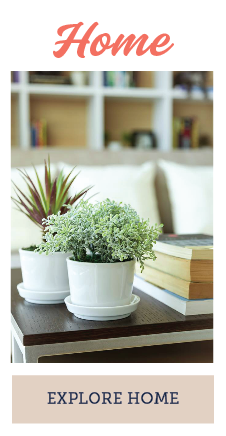 In addition to the ebook, I have a free gift for you too! 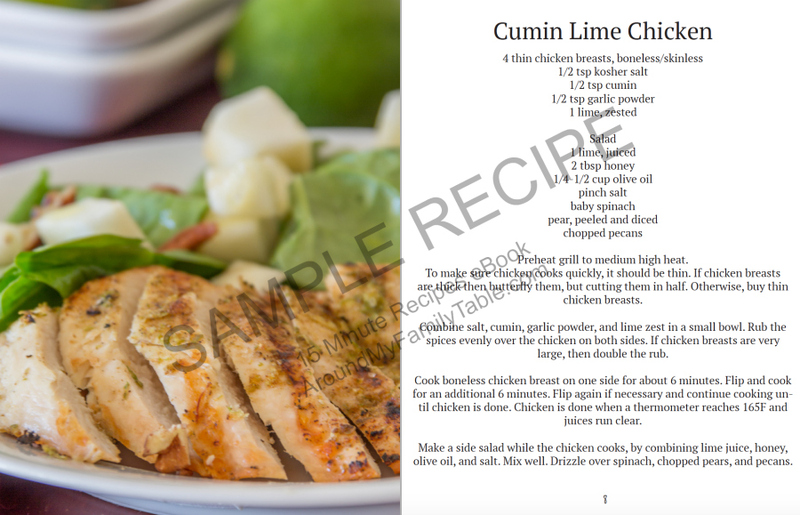 Everyone who buys the ebook will get access to a free printable for easy reference in the kitchen! The free gift is just to say thank you for supporting this book and to help you in the kitchen with measurement conversions. I have mine hanging on the fridge! Give your family the quality time they deserve by getting a warm supper on the table quickly so you can spend more time together! 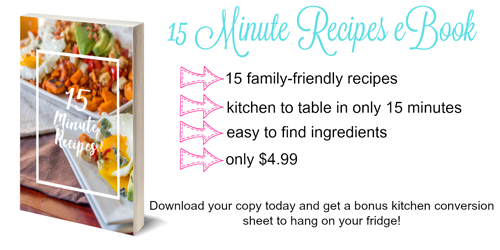 Download your copy of 15 Minute Suppers ebook…filled with 15 of my family’s favorite quick meals for busy nights. 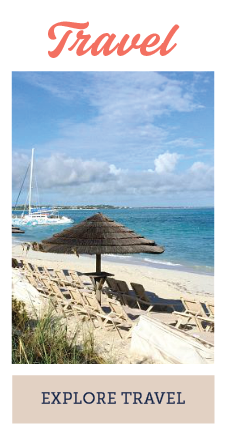 After you purchase through paypal, you will be taken directly to the pdf version of the ebook for downloading. Make sure to save it to your desktop! Get delicious recipes delivered straight to your inbox each week! 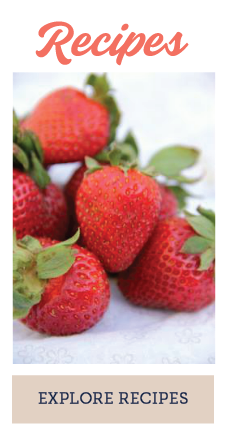 Plus learn how to take back suppertime in your home. 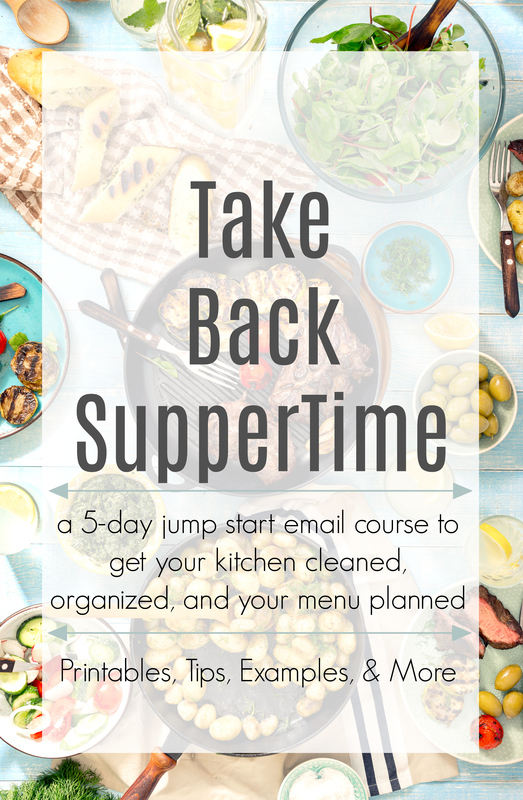 And get started with my NEW Take Back Suppertime 5-Day Jump Start Guide. Around My Family Table is a production of AMFT Media, LLC, owned and operated by Wendy O'Neal. All of the content and images on this site are copyright protected.